For the last few months, I’ve been a part of a very cool project. 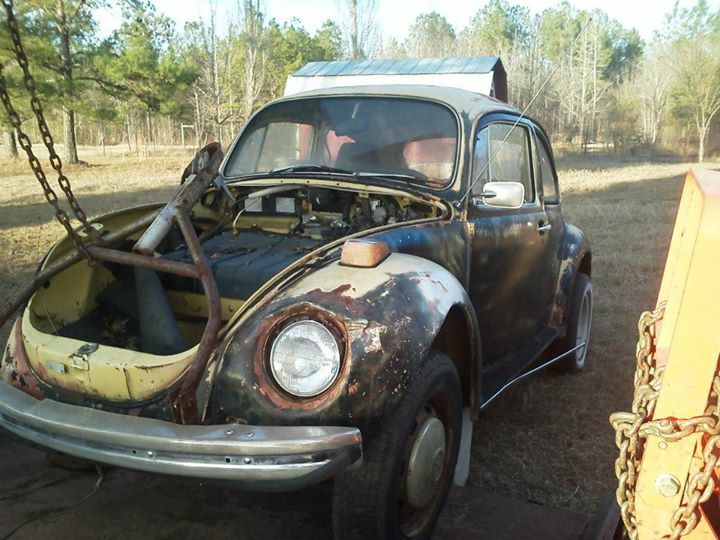 Bugs4Christ, a nonprofit ministry I work with at home, decided to restore a junk car in a week. 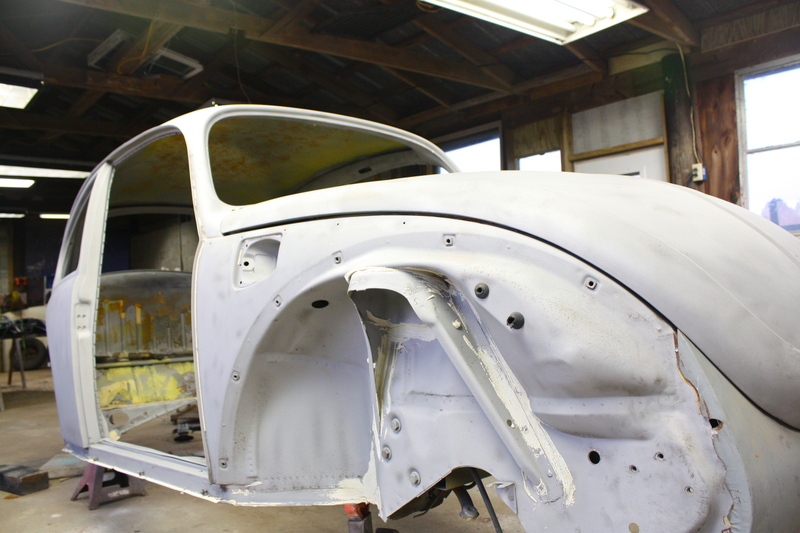 Before they began working on the rusty 1972 VW Super Beetle in February, they felt that they were to auction off the car to benefit a local children’s home. So selfless. So cool. I’m close with a few of the guys who work with this organization, and was asked to write a press release for the project so the community could get involved. An actual press release. For an actual nonprofit. And an actual campaign that glorifies God. The Before. Note: I didn’t take this! I wrote the release and bio, organized media, and sent everything out. That’s all I can take credit for. It’s a God thing that people actually started to publish it. Websites, radio, print. The project even got its own TV spot when a reporter filmed an on-location story. The restoration was finished in March. 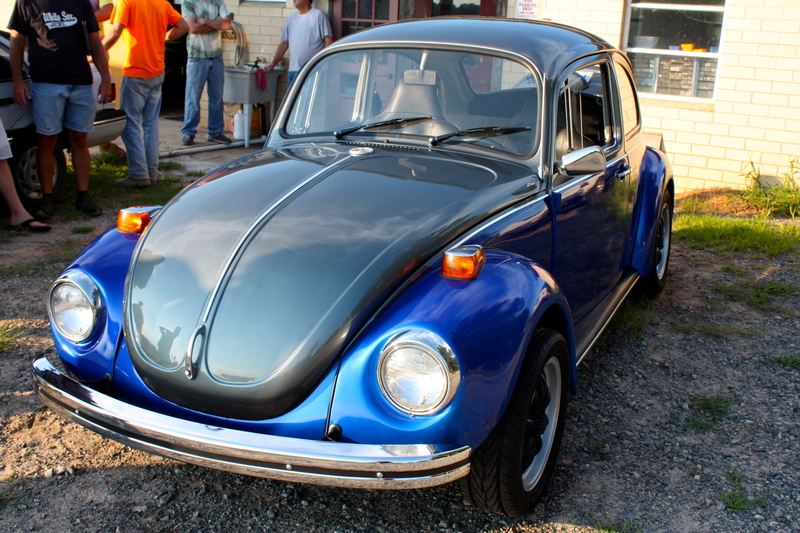 This summer, the Super Beetle went on auction. 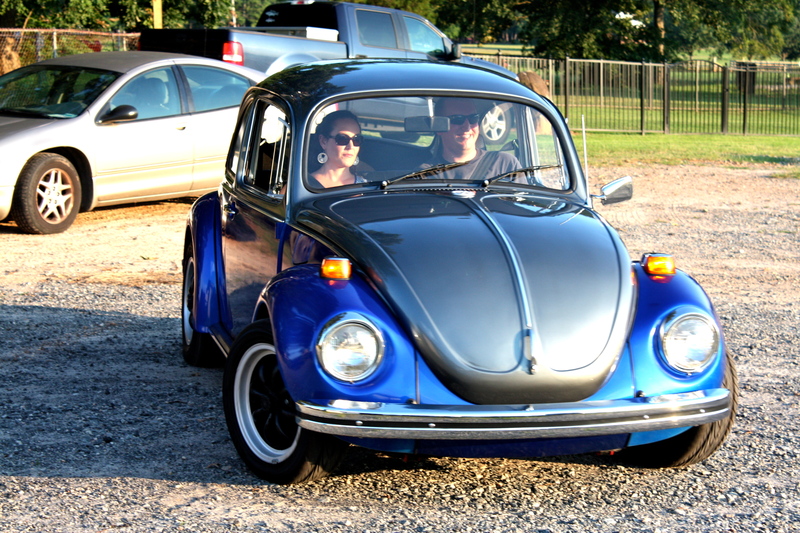 The car was also entered into Y U Buggin, a big VW car show in Atlanta. Out of all the vehicles there, the bug won Best of Show, the top award. A few weeks later, the car was sold to the highest bidder with all proceeds going to the Children’s Home. The After. I DID take this! Last week, the project came to a close with the presentation of the Beetle to its new owner. The auction winner arrived at the Bugs shop, gave a check to representatives from the Children’s Home, and drove the bug to its new home in Atlanta. The give away was beautiful and joyous, though I think everybody involved in the project was a little sad to see the car go after such an incredible few months with it. However, now thousands of dollars are going to help children in need, all because a few guys decided to restore a junk car. I needed this opportunity so badly, even though I didn’t know it. I’ve always struggled with trusting God 100%, and this project has reminded me that if He’s called people to do something, it’ll happen, and it will be spectacular. I’ve been given a gift. Something amazing to put on my resume, a real, published project for my portfolio, and experience that will help me throughout my career. I’m also helping an awesome group spread God’s love through giving. If that’s not job satisfaction, I don’t know what is.